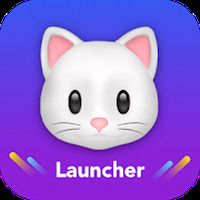 "Create emojis that will impress the galley"
App description: Hello is an ideal launcher for anyone who wants to upgrade their Android smartphone or tablet with new themes and tools. 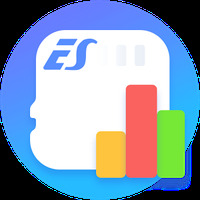 Functions: The launcher allows you to customize the Android interface with new themes, widgets, and icons, create your own avatar, add new emojis, GIFS and stickers, clean Android's memory, limit battery consumption, etc. Activities: Hello offers a wide variety of skin tones, hairstyles, clothing, and accessories to create an avatar which can then be shared with friends on social media. Installation requirements: A minimum of 25M of free memory space and Android 5.0 or higher. Allows users to create their own avatar. Offers an incredible variety of themes, emoji, stickers and GIFs. Can lock on some devices. Do you like Hello Launcher - Doll Emojis & Themes?